Do you suffer from heartburn or acid reflux? 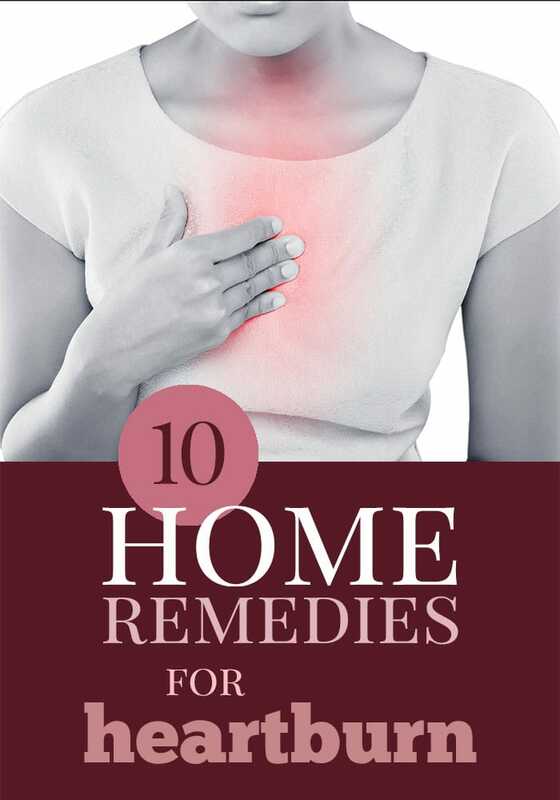 Those OTC meds are often only a bandaid – learn about the natural remedies for acid reflux that actually work. Thankfully I’ve never really suffered from acid reflux. Maybe a little bit when I was pregnant, but nothing too spectacular. I realize I was very lucky. I know some people suffer from acid reflux ALL the time. I also know that those OTC medications often don’t do very much for the condition. 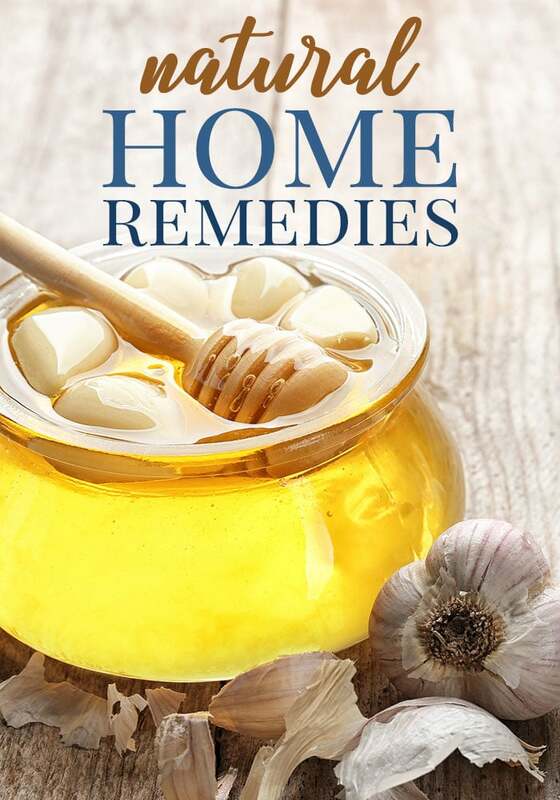 Which is why I wanted to share these natural remedies for acid reflux – it seems so many people these days are looking for more natural and less chemical. Gastro Esophageal Reflux Disease (GERD), the medical term for “Acid Reflux” is defined as the product of abnormal reflux of gastric contents into the esophagus thus, creating a mucosal damage, likewise known as the chronic symptom. This condition normally strikes adults, but infants and children can also be affected. Normally spurred by eating certain foods, if not pregnancy, or taking a sleep right after eating a heavy meal, a large number of persons suffer from acid reflux at one time or another. Heartburn or acid indigestion is another name that refers to acid reflux. Heartburn, the major symptom of Acid Reflux in the esophagus, is described to cause a burning uneasiness at the back of the sternum. Studies show that treatment of acid reflux disease does not only mean attacking the GERD alone, but treating the whole person. This means that the individual infected by the disease should create healthy habits while taking medicines. The symptoms may come as coughing, voice transformation, hoarseness, constant ear ache, or sinusitis. The complications brought upon by acid reflux may lead to esophageal ulcers or worse this can lead to esophageal cancer. However, constant heartburn sensations do not necessarily mean that one has captured GERD already. The risk occurs when heartburn happened more than once a week, this occasion could possibly lead in developing GERD. Acid reflux is a burning sensation that affects the upper abdomen after a heavy meal when a person is already relaxing. Later, the pain goes up to the breastbone and to the chest. From this discomfort, it can lead to the inflammation of the esophagus, indigestion, hoarseness and many other symptoms. 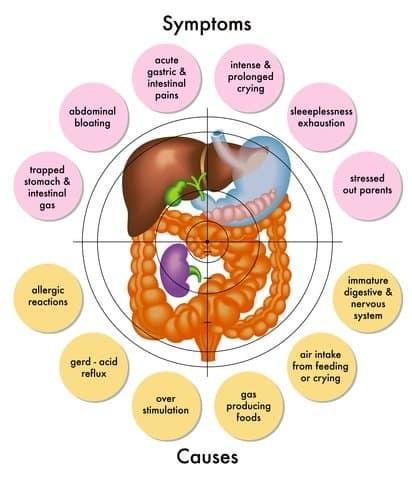 The usual cause of GERD is the increase in acidity or gastric acid production in the body, obesity, pregnancy, or tight-fitting apparels, these all can add to the problem. The yeast infections are also thought to be one of the causes of GERD-like symptoms. An added ironical cause of the GERD is the insufficient production of stomach acid in the body. The explanation says that the valve, the hollow organ with a flap that insure the one-way course of fluid through the organ, once emptied triggers acidity in the intestines. If the valve fails to open, the contents of the stomach will be blended into the esophagus, and then irritation occurs. The natural way to cure Acid Reflux is through changing eating habits. A good number of people affected by GERD find success in following this method. Avoid the food ingredients which can intensify heart burn such as caffeine, soft drinks, and smoking. Avoid eating two hours before sleeping; likewise, avoid lying down after taking meal. These are the regular suggested change in lifestyle. Another easy way to treat GERD is to elevate the head of the bed. The pharmacologic therapy, the combination of prevention of food two hours before sleeping and the rise of the head of the bed, there is a great chance for a patient to gain a 95 percent relief. The rise of the head of the bed is suggested to range for only 6 to 8 inches or 20 cm. Using this method the backflow of gastric fluids will be hampered. Proper stretching can help reduce the pressure on your stomach and subsequently helping you fight the symptoms of acid reflux disease. To prevent acid reflux, you must try to stop smoking. Smoking can worsen the acid reflux disease. Those who smoke regularly are 70% vulnerable to get a gastro esophageal reflux disease compared to those who do not smoke. And the symptoms of those who are suffering from the disease are doubled due to this bad habit. This spells out to doubling of the pain that they also have to suffer. Whenever I have a complaint about my healthy, my husband is tells me to exercise. He is right though – exercise helps everything. Exercise does not only keep the body parts functioning properly, but it uplifts the spirit. If you feel tired and sluggish and you still confine yourself in a corner, the sicker you will most likely get. Besides, the early morning sun is so soothing to strained body systems that it can easily transform it to an energetic one. Don’t lie down right after a meal. Enough time must be given for the stomach to properly digest the food before slumber. Also, don’t eat two hours before sleeping. And when its time to sleep,make sure the head is higher than the body. The altitude of the elevation must be about 6-8 inches. 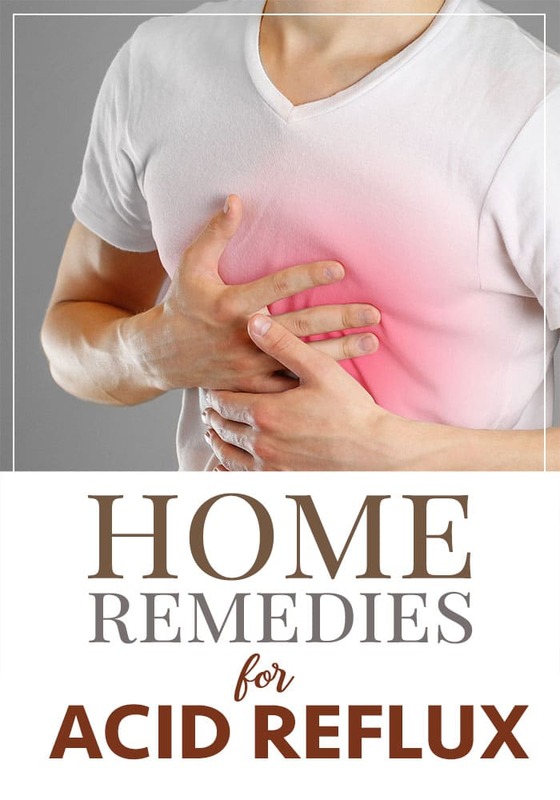 Many people who follow this method find a complete relief from the acid reflux disease. Since the disease involves abnormal stomach acid production, the person must stay away from certain foods that trigger or aggravate acid reflux. Fatty and acidic foods must be avoided in preparing meals for those who have excess acid production. The same case is true on alcohol, caffeine, and soft drinks. This will prevent the symptoms, such as heartburn, to occur. Combine two tablespoons of apple cider vinegar (ACV) in water at least three times a day. Some say that the acidity of the tonic as well as the beneficial bacteria within can improve digestion and alleviate reflux. Chewing gum is can neutralize the acid instantly and bring out an instant relief. Honey and aloe juices neutralize the acid in the throat and are directly equivalent to a medical prescription of a doctor. Ingesting ginger with a meal helps to reduce an upset stomach. The ginger is ground and added to foods and taken in tea or capsule form. Most herbalists recommend consuming 500mg of ginger with a full glass of water after meals. Green tea has been used for centuries in Japan and other oriental countries as an after dinner drink. Green teas assist the body in the digestion process, and help soothe the stomach’s sensitive tissue. Herbal teas containing peppermint, chamomile, ginger, licorice root and catnip even in just small traces help the stomach lining repair itself. Often, one cup of tea following dinner is enough to reduce future acid reflux symptoms. It’s so important to have healthy habits that we stick to in order to keep ourselves free of disease and fatigue! 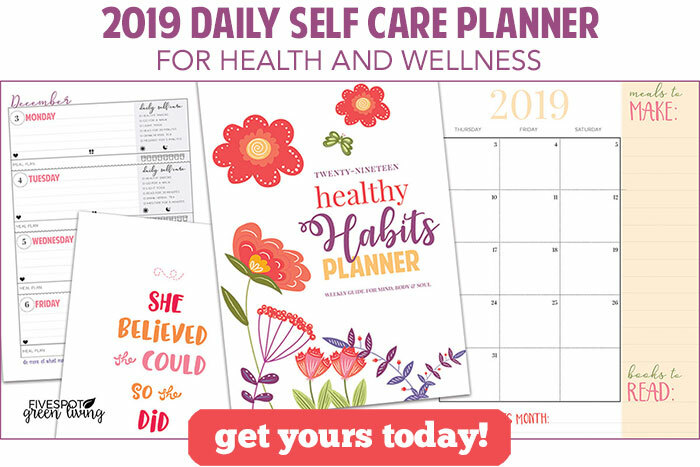 I find it’s easier for me to keep on schedule when I keep track of my habits in my healthy habits self care planner!